Save Our Waterways – from liveaboard scum!! 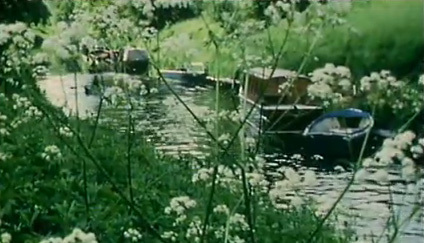 Documents obtained via Freedom of Information show that BW has recruited Will Chapman, the driving force behind Save Our Waterways, to set up local mooring strategies led by “well-informed boaters who are also parish councillors” as Sally Ash reported in December at the Kennet and Avon local mooring strategy meeting. We understand that Mr Chapman is a Parish Councillor in Alrewas. In doing this BW has presented local mooring strategies as a key part of BW’s move to charity status, which assumes there will be considerable input from local (settled) communities into the governance of the charity on a local level. Sally Ash gave a presentation to Lichfield District Parish Forum on 24 January which blurred the boundaries between “local mooring strategy steering groups” and the overall local governance of the new charity. This will undoubtedly cause problems. On the Kennet and Avon, where a trial local structure is being piloted, there is a clear distinction between the Local Mooring Strategy Steering Group, which has a time-limited job to do, and the Kennet and Avon Canal Partnership Board, which is an ongoing local management board. Another BW press release which puts the Sally Ash operation in perspective – we seem to remember there was an outcry in this country when the Chinese cleared what they saw as undesirables before the Olympics — and again when South Africa hosted the World Cup. Boaters interested in visiting London during the 2012 Olympic Games will be able to pre-book BW visitor moorings more than a year in advance when a when a web-based booking system for visitor moorings goes live in April 2011 to coincide with ticket applications for the Games themselves. Pre-booked moorings will be available at key locations across London. These are likely to include simple towpath moorings on the Capital’s canals and River Lee as well as both unserviced and more expensive serviced berths in Docklands. Research conducted at the end of last year suggests that there will be strong demand for moorings in London during the Olympic summer and well over 500 people have already registered to receive further information about securing visitor moorings. Scheduled to go live on 11 April 2011, boaters who register or have already registered their details at www.waterscape.com/londonboats2012 will automatically be emailed inviting them to browse the available mooring sites, book and pay. Moorings will be available on a first come first served basis. Games ticket applications open for six weeks from 15 March to 26 April 2011 (there is no advantage to submitting your Games ticket application on the first day or the last day). For information on Olympics tickets visit www.tickets.london2012.com/about_tickets.html. 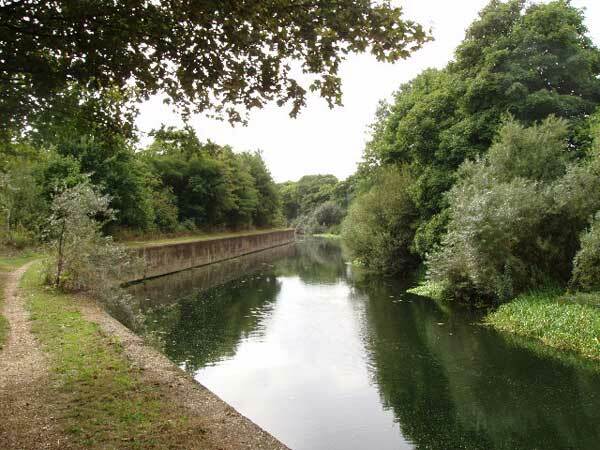 In order to manage the London canal network efficiently at this busy time and ensure moorings are reserved for those who have booked them, there will be a ‘controlled zone’ for several weeks throughout the Olympic summer. Visiting boats will only be able to enter with a confirmed booking of a visitor mooring (with BW, another operator or individual) or a home mooring. Yes, mention of Sally Ash and the 1995 Act on the same piece of paper. We hear Ms Eichmann is currently undergoing flailing to ensure her place in the bunker after all the lies she has told. British Waterways is today (18 February 2011) calling upon local authorities, residents, boaters and all who use the River Lee and River Stort Navigations and the Hertford Union Canal to comment on its proposals to introduce a new moorings management plan for the area. With a closing date 7 weeks away from the date of publishing, yet another illegal act by BW. To qualify for a boat licence (as laid out in the 1995 British Waterways Act) a boat must have a ‘home mooring’ – somewhere where it may lawfully be kept when not being used for cruising. An exception is made for boats which hold a ‘continuous cruiser’ licence, which requires them to genuinely move around the waterway network without mooring in any one place for more than 14 days. Some boats on our canals and rivers, and in this particular area, hold a continuous cruiser licence but are moving only limited distances, if at all, and mooring in just a few locations. Prizes are available for the person who finds the most lies in the above paragraph. And who has made the FOI request for the evidence for this statement? The River Lea to be precise. 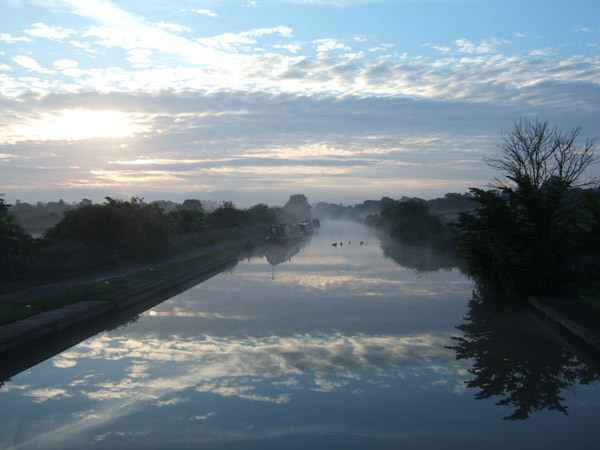 British Waterways have made proposals for the Lee Navigation that break a number of laws. You can download them here; British Waterways Mooring Management Plan. The fifth meeting of the Local Mooring Strategy steering group took place on 28 January. It ran much more smoothly and constructively than the others due to the absence of the BW Chair, Sally Ash. The bullying atmosphere experienced by boaters’ representatives was conspicuous by its absence as BW’s Damian Kemp ran the meeting with a minimum of fuss. Despite being the Project Officer for the Local Mooring Strategy, Mr Kemp has shown willingness to take boaters’ views and rights on board. Unfortunatley he has little power within BW. 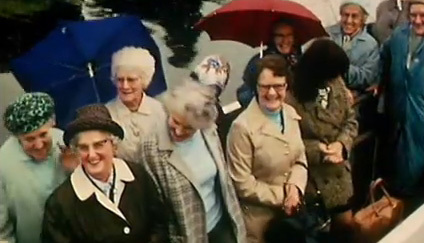 You are currently browsing the Kennet and Avon Boating Community Website archives for February 2011.